Office 2016 – What’s New and Improved? 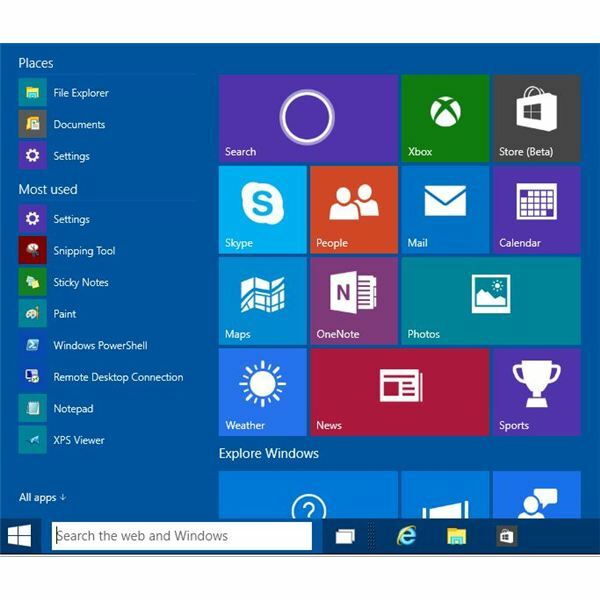 Did you know Office 2016 was released in September 2015? Nearly six months after release, there seems to be little fanfare. Is anything new in one of Microsoft’s oldest product lines? Let’s take a look and see if an upgrade is worthwhile to you. 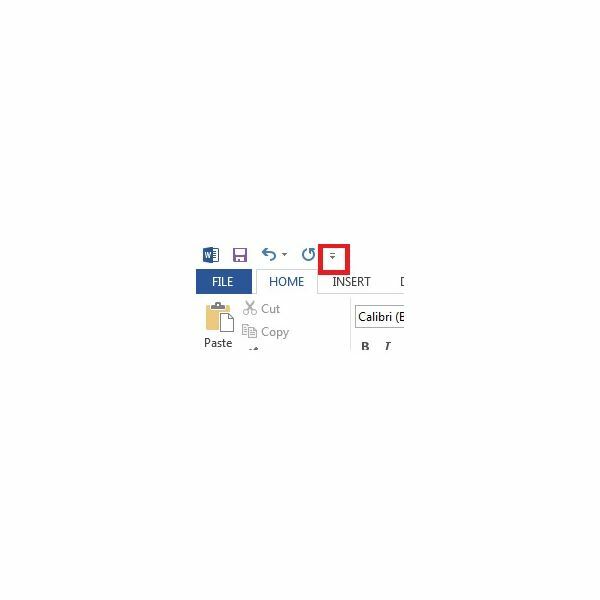 With the recent release of Office 2016, you may be wondering which version would be appropriate for you to use. Well – you’ve come to the right place. 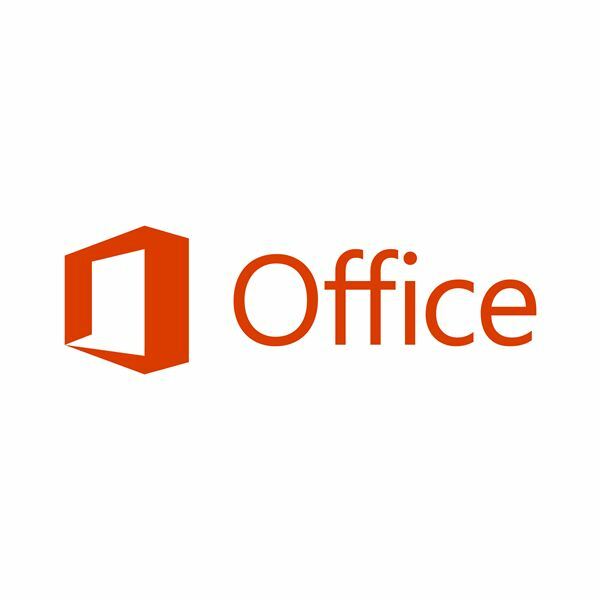 This article will explain to you the costs and feature differences between the various editions of Microsoft Office 2016. With the latest build of Windows 10 Technical Preview, Microsoft has given users access to Universal Apps for Word, Excel and PowerPoint. 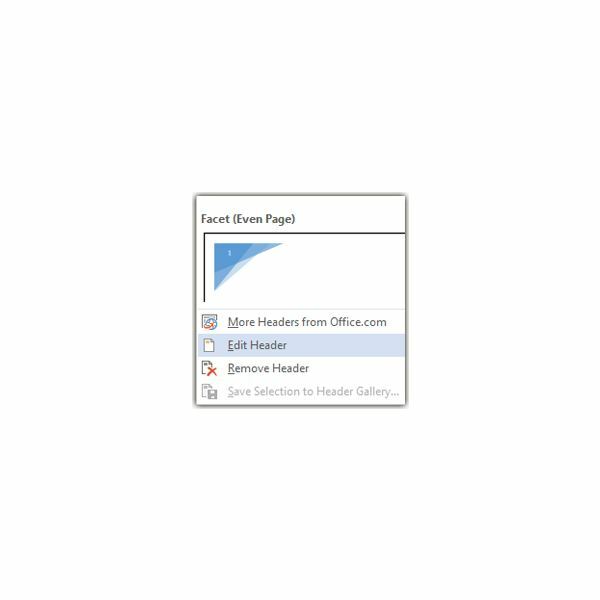 These versions aren’t the official “next version" of Office, but these are focused on giving users a new interface – especially for touch enabled devices. Do you have the need to create Word documents that are essentially forms for end users to fill out? If so, you may need to lock down the text in the Word document that you don’t want touched. This article will help show you how to lock and unlock your Word documents. Word 2013 offers many of the same features as previous versions of Word, but maybe you’re having a tough time finding some of these commonly used features. This article hopes to clear up any confusion and lead you in the right direction. So you’ve decided to upgrade to Office 2013 — now comes the time to decide which version is best for your needs. Would you rather have a subscription-based model, or a one-time payment? Where do you use the product most? Find out which Office is best for you with this guide. 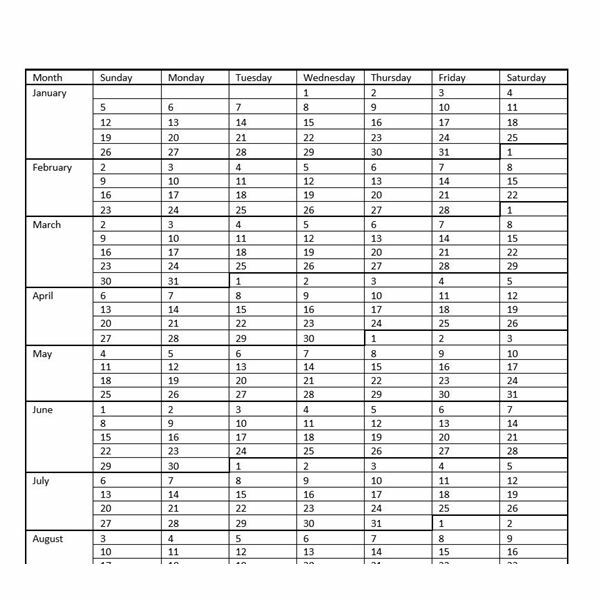 Why not get a jump on 2014 and create a yearly planner in Word 2013? This article will show you how to get started and will also give you an example template you can use to build out your planner. Whether it’s for a class, a presentation or personal use, you can create an electronic questionnaire in Word by following this tutorial. Do you want to be able to collaborate on a document using Microsoft Word 2013’s reviewing tools? This tutorial will show you the ins and outs of the review and commenting system in Word to help you create better documents. As with any piece of software you’re bound to run into an error sooner or later. Even Microsoft isn’t immune to software bugs. 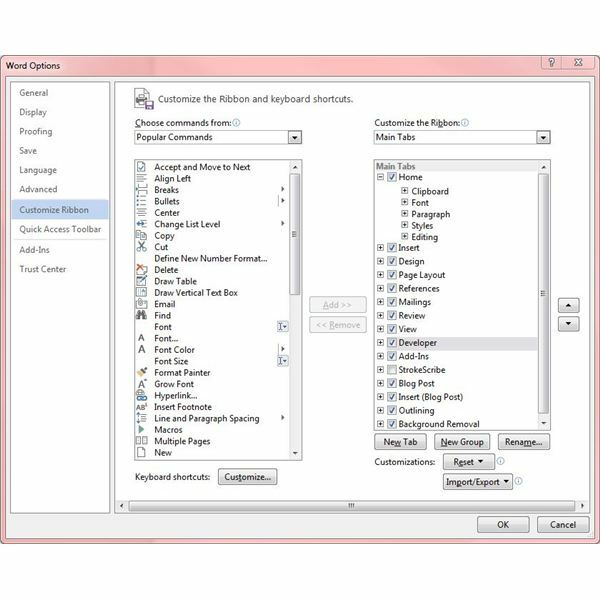 This article will help you troubleshoot a few common Microsoft Word 2013 errors. Do you have a hard time reading through reams of paperwork or hate spending the time reading long documents? 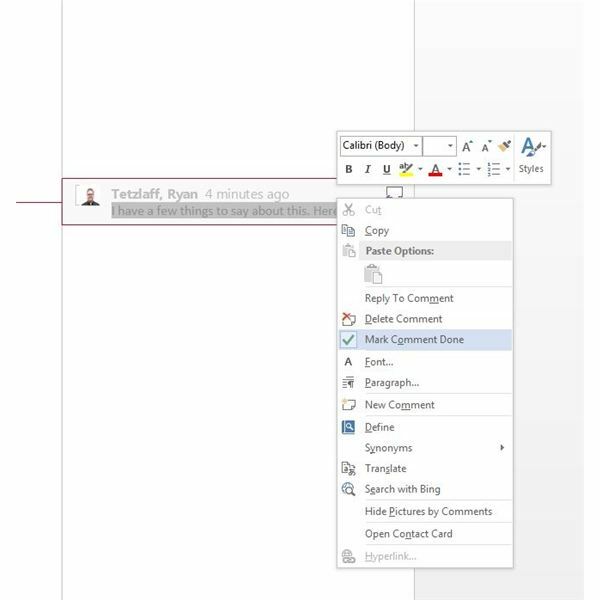 Why not use the Text to Speech feature in Office 2013 to give your eyes a break? 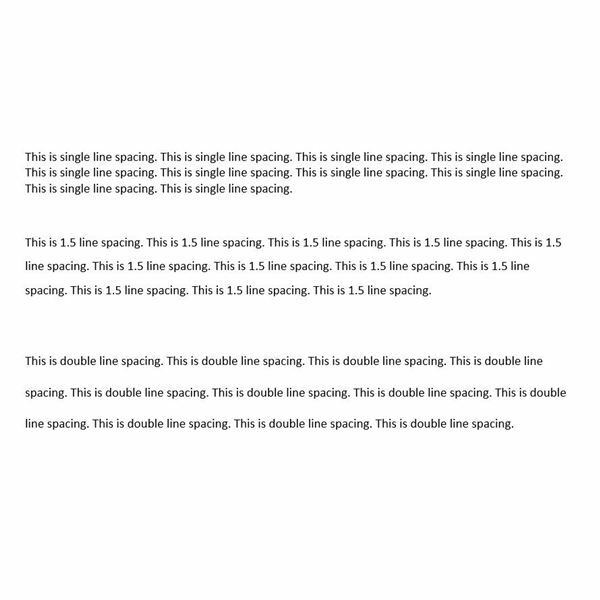 Tired of resetting document colors and fonts every time you create a new Word doc? 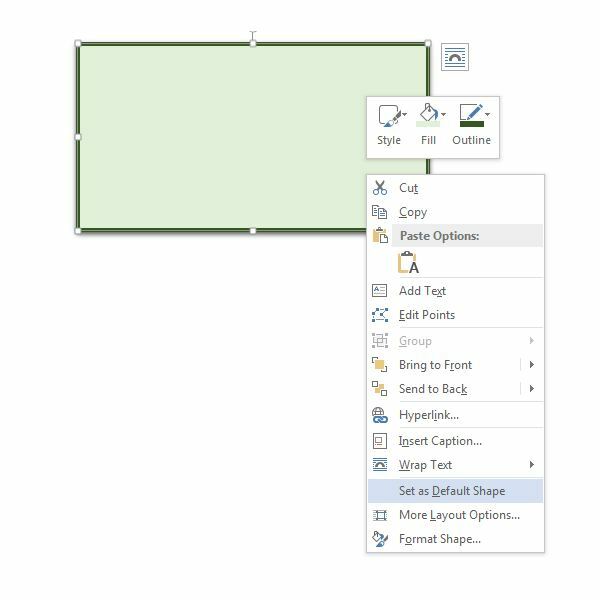 Save your preferred choices as a custom theme, and apply them to a document with just one quick click. Want to make your Word document look more polished and professional? Create a unique header that includes your logo, your organization’s colors, or any other combination of images and text. One of the great new features in Word 2013 is the ability to work with PDFs. 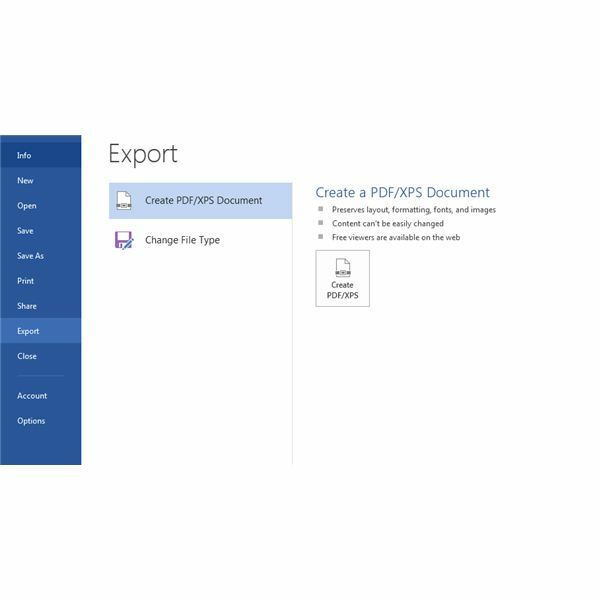 Not only can you create PDFs from your Word documents, but you can now import them and directly edit them. Previously, you needed a 3rd party tool to be able to Edit PDFs – no more! Learn the basics here! 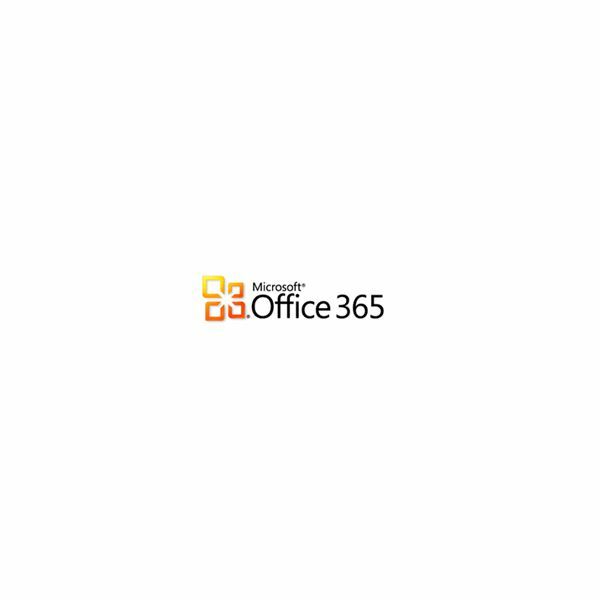 Formerly known as Microsoft Office Live Professional, users are now given the opportunity to use the new Office 365 cloud storage and browser based office software suite. There are plenty of options, but which one is for your business? For years, the MS Office suite has dominated the office software scene. Currently it does not seem that this will change much, but nonetheless there are a number of underdogs to the MS Office 2010 office suite worth considering. So, let’s consider some of the best alternatives here. New features enhance the product’s appeal and increase productivity. Microsoft brought the capabilities of their office suite to the web through Office Web Apps, which were introduced in June, 2010. 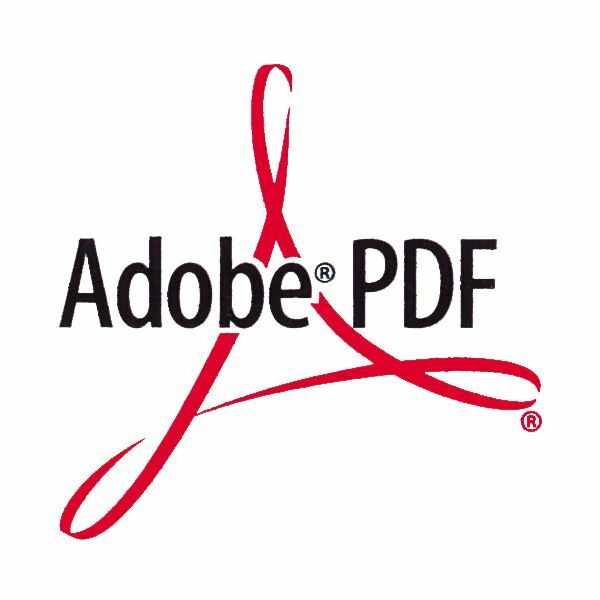 The PDF format is widely recognized by a number of users and online businesses, providing documents in an easy-to-use and accessible format. Should you have difficulty in creating, printing, saving or converting PDF’s, read Bright Hub’s guide on all things related to the format.